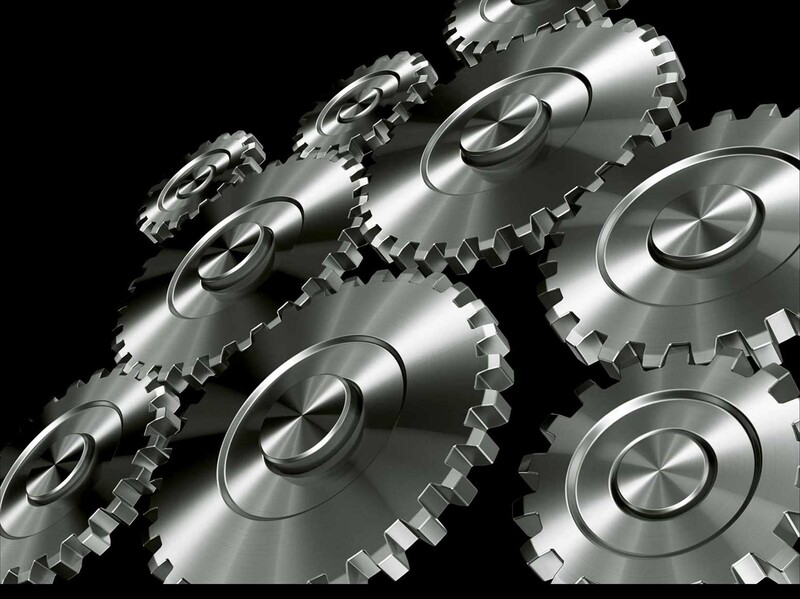 Advanced technologies for the prevention of friction, wear and corrosion. Tiodize is an advanced technology company specializing in the development, manufacture and application of products for the prevention of friction, wear and corrosion. Our products are utilized in an increasingly broad spectrum of industries including aerospace, automotive, marine and electronics. In fact, almost any application that involves lubrication for friction and wear or corrosion barriers for galling and corrosion can benefit from Tiodize technology. TIODIZE has developed a full range of FIBER/LITE® fasteners and fastening devices made of state of the art composites. These products maintain high tensile, shear and fatigue strength at temperatures to 500°F. TIODIZE has developed new and unique self-lubricating composite materials called TRIBO/COMP®. These materials use graphite fibers combined with a resin and our proprietary lubricative pigments. 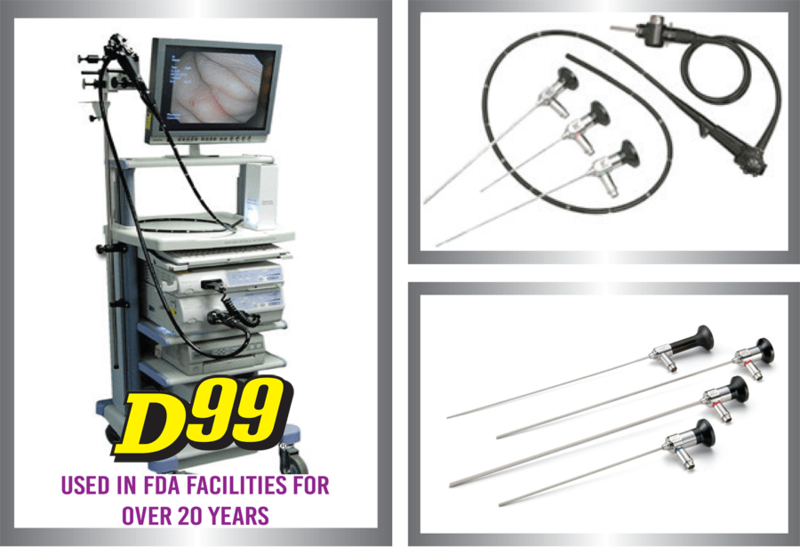 D-99 Cleaner /Degreaser, For use in FDA inspected facilities. The strongest water based degreaser on the market, yet gentle enough to be FDA safe. Low voc, non-flammable anti-corrosion coating. 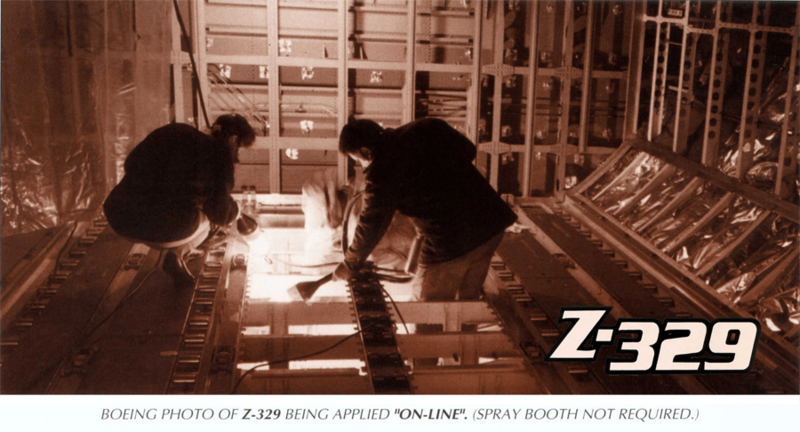 Z-329 is a single component, water base coating formulated to inhibit corrosion . This hard film,water-dispersing coating is designed specifically for application on the interior and exterior surfaces of the fuselage, wing, empennage and other areas, where corrosion from water and condensation have been a traditional threat. FIBER/LITE® fasteners and fastening devices maintain high tensile, shear and fatigue strength at temperatures to 700°F and can be processed into a variety of signature free, non-corrosive shapes and sizes equivalent in strength to aluminum at two thirds the weight. TRIBO/COMP® materials use graphite and kevlar® fibers combined with a resin and our proprietary lubricative pigments. TRIBO/COMP® materials are self-lubricating bearing materials with an unequaled wear life and a high strength to weight ratio. HARDTUF® is an aluminum oxide coating for improving the hardness, lubricity and corrosion resistance of aluminum and aluminum alloys. ALUMAZITE® is our family of aluminum pigmented coatings that prevent galvanic and environmental oxidation. Like our other anti-corrosion coatings, they have excellent adhesion qualities, are resistant to fluids and can be applied to a wide variety of materials. TIOLON® is a family of PTFE (Teflon®) based lubricants designed for light loads, friction and wear surfaces as well as mold release applications. In space applications, thermal control, EMISSIVITY and asorptivity are critical factors to the optimun peformance of a vehicle or satelite. 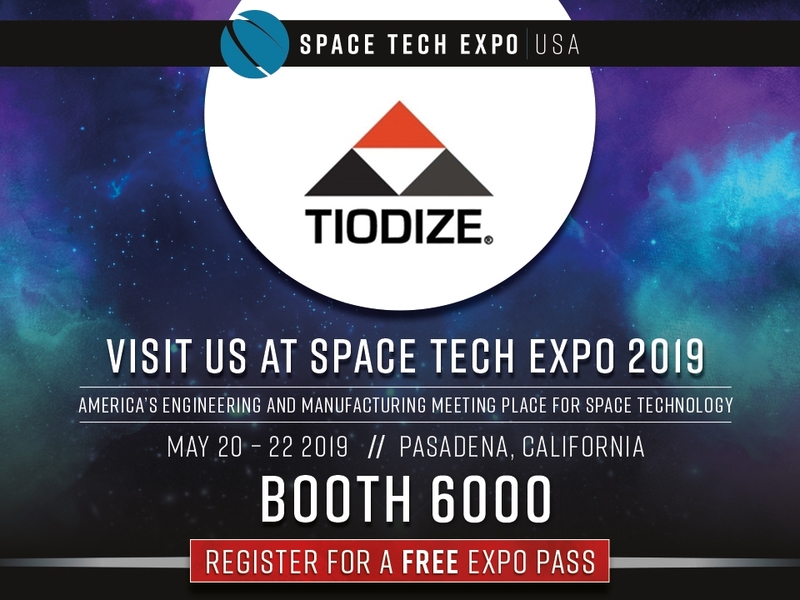 Through years of research and work with various space agencies and manufacturers, TIODIZE has developed several processes and coatings to address these issues.